What does a healthy community look like to you? The Central MA Regional Public Health Alliance recently completed the 2018 Greater Worcester Community Health Assessment (CHA). The CHA is conducted every three years to gain an understanding of key public health challenges and strengths. The CHA was developed collectively by the City of Worcester Division of Public Health, Fallon Health and UMass Memorial Medical Center. These three organizations worked closely with the CMRPHA. 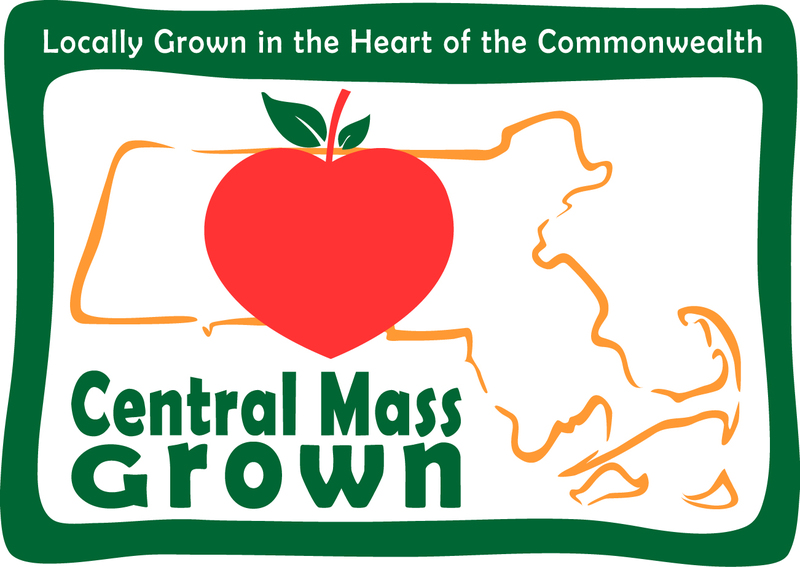 The assessment is conducted for communities that are in the Central MA Regional Public Health Alliance including the City of Worcester, Grafton, Millbury, Leicester, Shrewsbury, Holden and West Boylston.